Our industrial doors are manufactured by industry leaders including Hörmann. 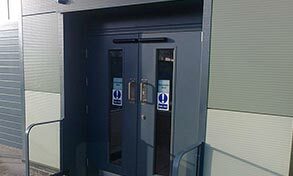 We supply and install doors suitable for a range of industrial applications. Our team of door engineers can also automate, repair or maintain your existing doors. 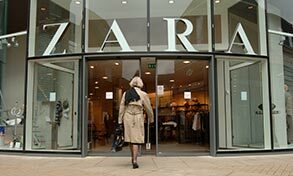 We have a large selection of commercial doors including shop front shutters and automatic entrance doors. 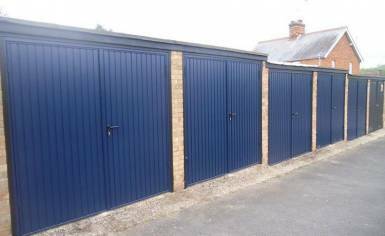 We can install doors suitable for shops, warehouses, factories or production areas. 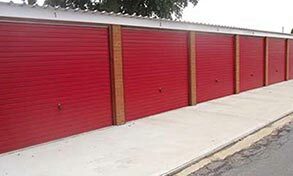 Secure and thermally efficient, we can supply and install a range of up and over, roller and sectional garage doors suitable for commercial and light industrial applications. Fire shutters and fire exits that meet or exceed the rigid requirements for fire safety in commercial and industrial situations. Smoke curtains and fire curtains that deploy automatically to prevent the spread of fire. 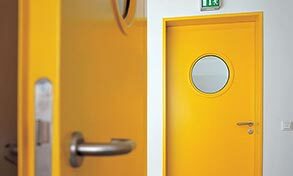 We supply a number of different steel door sets – including the full Hormann range – suitable for internal and external use in commercial properties. Choose from a selection of thresholds, closers, locks and crash bars. 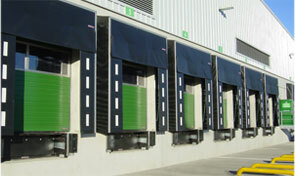 Improve the efficiency of your logistics by investing in modern warehouse door technology. 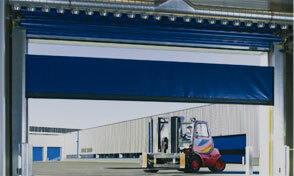 Loading bay equipment is specifically designed to speed up the efficient transfer of goods. Our comprehensive range of Galebreaker Agridoors and screens, combined with our experience in fitting, will provide you with a solution to suit the exact requirements of your farm. We offer a 24-hour call out service. If you are signed up and require a door repair, we guarantee that an engineer will be on site within four hours. 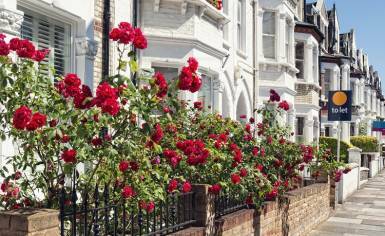 Doors have a considerably longer lifespan if they are properly maintained. 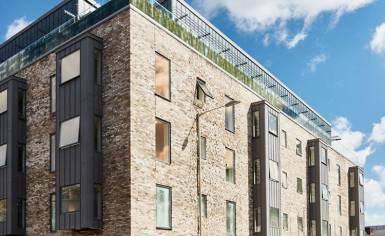 Find out more about our maintenance contracts. 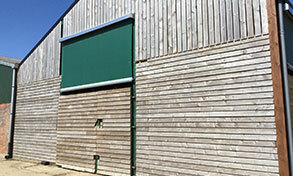 Cooks Blinds & Shutters, supply high quality products to both domestic and commercial customers.